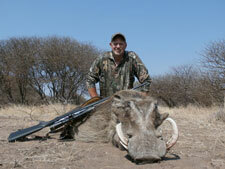 Cruiser Safaris hunting client Max Fulda, reference letter and hunting photos. 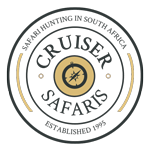 Beyond my wildest expectations, is the only way to describe my Cruiser Safaris experience. 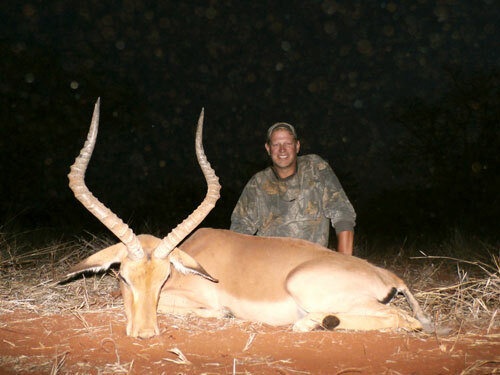 I have been on many "outfitter" hunts, but I've never seen or heard of anything like this. The lodge was great with every amenity you can imagine (including a pool, hot tub and chef). The staff treats you as a friend and the PH's could not be any more accommodating. They are simply the best group of fun guys. 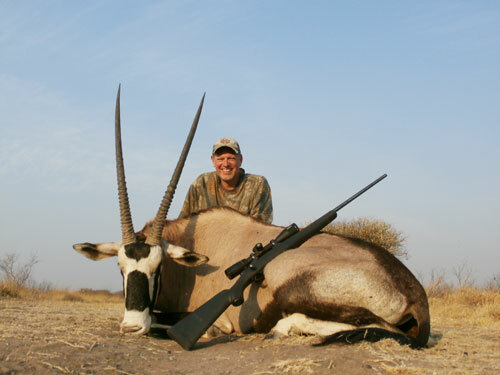 And talk about customer service, Mints on my pillow at night, drinks by the fire in the evenings and Kudu steaks. Are you kidding me? Then of course, there is the hunting. I took all 5 animals in a matter of 3 1/2 days. I took 2 the first afternoon. 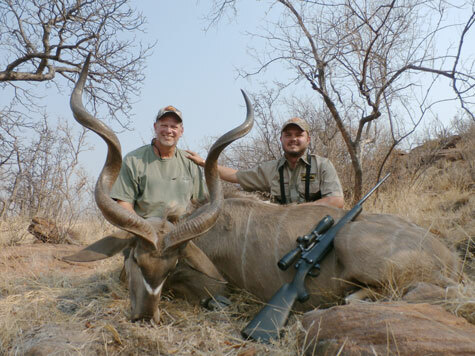 I also passed on many, "not mature" animals via the advice of my PH’s (Johan/MC). There were animals everywhere. I saw lots and lots of animals each and every day. The PH's and trackers can follow anything through the bush and surprise you every time at the results. Look at my pictures. How does it get any better than that? I'm on my way back in 2015(with the bride’s approval of course) and all of my buddies want to go too. 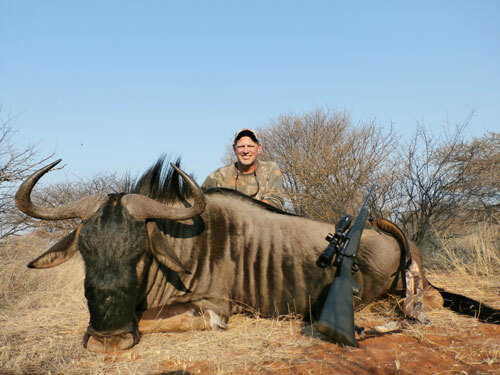 Max hunted with Cruiser Safaris September 2013.